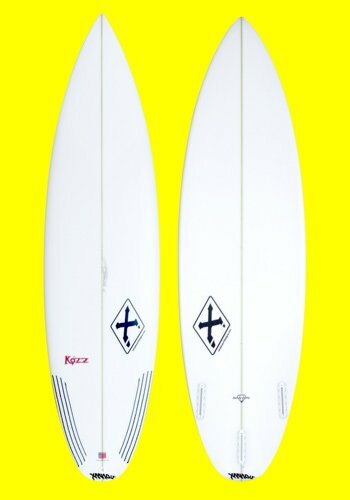 The Bahne Xanadu 603 is available in FCS and FUTURE is about 20% bigger than the 1184. 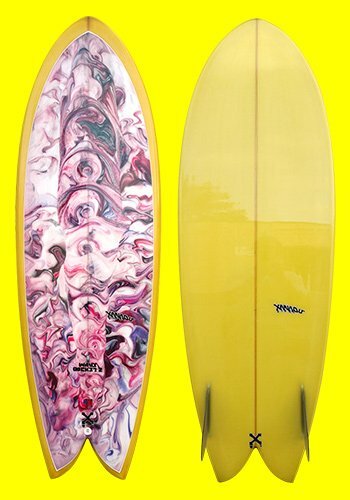 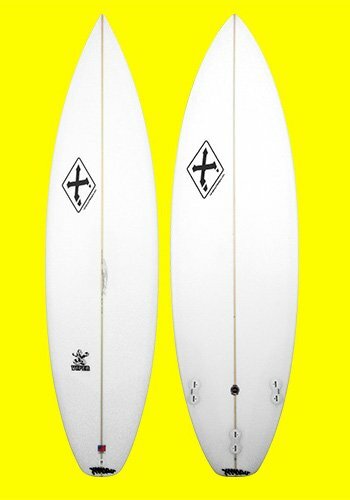 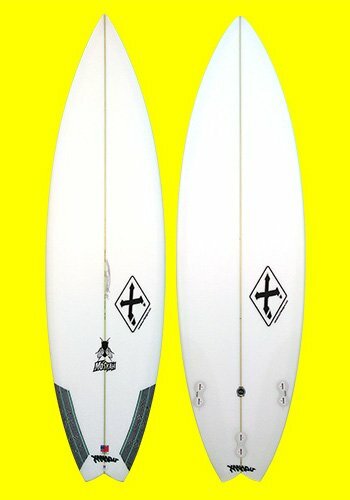 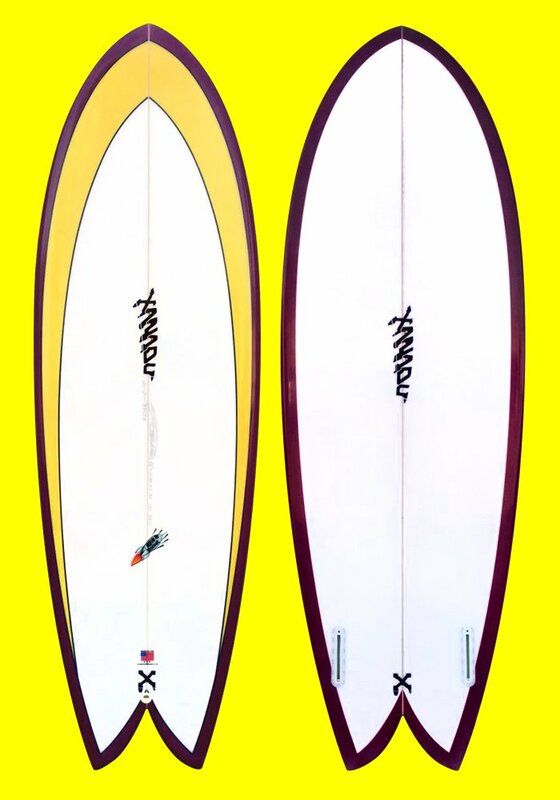 This fin suits a bigger surfer or someone who wants more holding power. 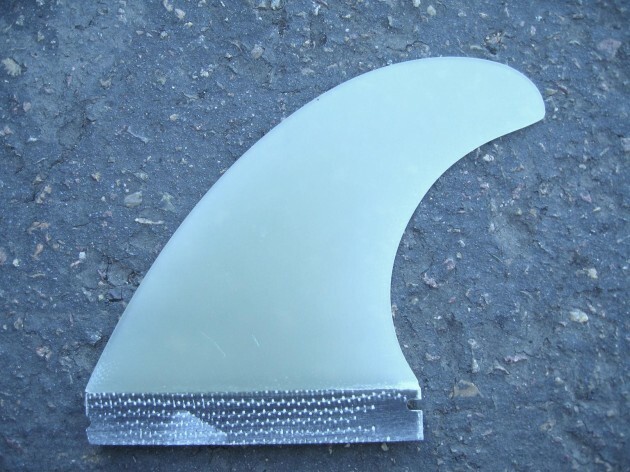 This fin is all hand foilled fiberglass.